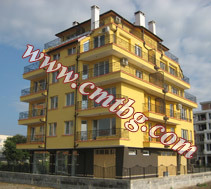 The building is located 100 meters from the beach. It's 20 metres from the mud treatment facility and 3 minute walk from the city center. 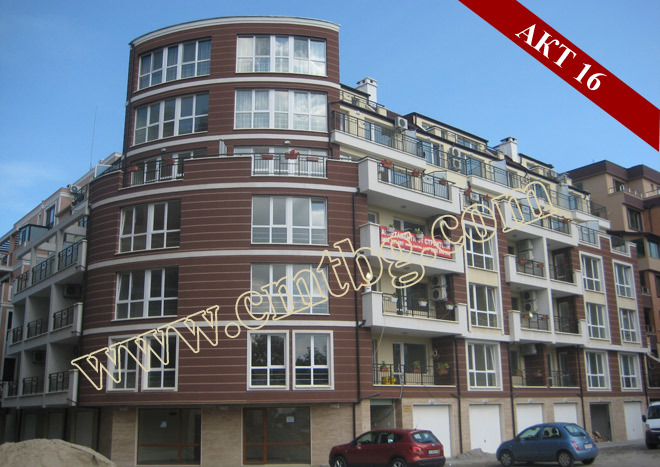 All the apartments are fully completed "turnkey" - luxurious armored front door, interior doors – MDF, three layers glazing PVC glass-block on windows and exterior doors, floors – terracotta tiles, walls – latex paint. 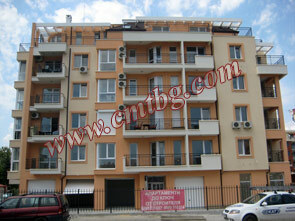 The building is located 200 meters from the beach. It's 100 metres from the mud treatment facility and 3 minute walk from the city center. All the apartments are fully completed "turnkey" - with kitchen cabinets, fully equipped bathrooms, luxurious armored front door, interior doors – MDF, three layers glazing PVC glass-block on windows and exterior doors, floors – terracotta tiles, walls – latex paint, air conditioner, lights. 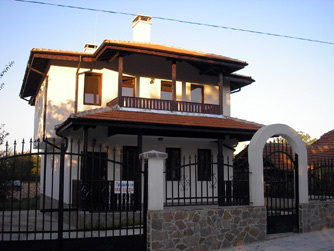 The building is located 20 meters from the beach. It's 50 metres from the mud treatment facility and 3 minute walk from the city center. 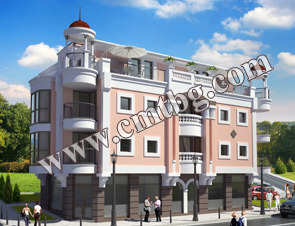 All the apartments will be finished "turnkey" - with kitchen cabinets, fully equipped bathrooms, luxurious armored front door, interior doors – MDF, three layers glazing PVC glass-block on windows and exterior doors, floors – terracotta tiles, walls – latex paint, air conditioner, lights. 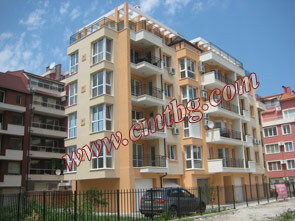 Total built area: 166 sq.m. 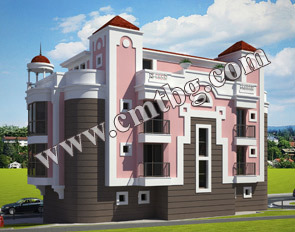 Description:1st floor - 83,40sq.m. 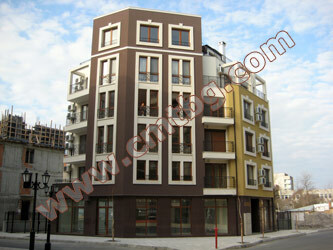 - dining room with kitchen, WC, storage room 2nd floor – 82,61sq.m. – 3 bedrooms, 2 bathrooms. House is completely finished "turn key".